ALL OUR SINGLE LOOSE LATEX BALLOONS COME FILLED WITH HELIUM AND WILL LAST APPROX 12 – 14 HOURS! One can’t have a birthday without balloons!! Our latex balloons are made from the highest quality and from the world famous balloon manufacture Qualatex – The choice of professionals. 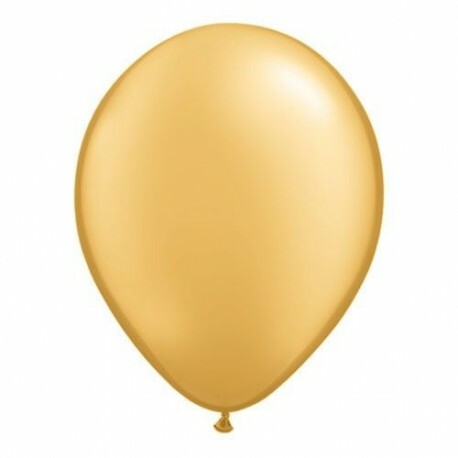 We also sell these balloons flat in packs of six. 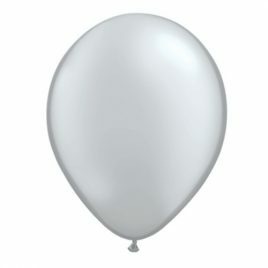 Please see our Plain Flat Balloons section for more details. Don’t forget your weight so your balloons won’t fly away! 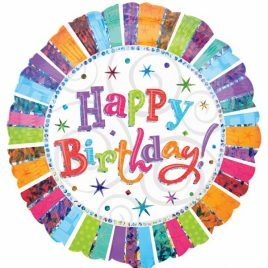 *Helium filled latex balloons with helium filled latex last approx 12-14 hours so they will be inflated on the day of your event. Image displayed is a guide only. Shades may vary. Categories: Anniversary, Communion and Confirmation Balloons, Engagement, Graduations, Latex Balloons, Plain Latex, Wedding. Tags: Balloons, Latex Balloon, packs of balloons.